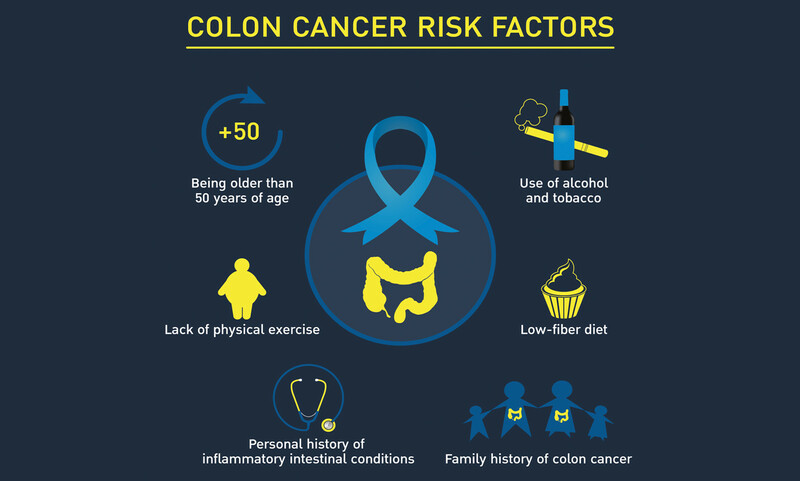 If you or someone you know has been diagnosed with colorectal cancer, the multidisciplinary team consisting of a surgeon, medical oncologists, radiation oncologist, and gastroenterologist will likely be discussing the next steps of treatment. There are four main treatment strategies and the right one for one patient's case will be different from another's so it's important to discuss with your doctors. In this post, we’ll provide a summary of each of the options available so you can have more information before meeting with your medical team. Surgery is utilized to remove the tumor and surrounding tissue. Colon surgery is usually performed by a colorectal surgeon or surgical oncologist that specializes in treating different forms of cancer. Tumor removal is the most common treatment for colorectal cancers. Laparoscopic surgery: doctors insert several scopes into the patient's abdomen while they are under anesthesia. Part of the colon with cancer is removed and colon is reconnected. The recovery time is usually shorter, and patients leave with only minor scars. Colostomy: in some patients, reconnecting the colon may not be possible. So, a surgical opening is made to provide the colon a place to exit waste from the body. This opening is usually temporary, but in some cases, it can be permanent. In radiation therapy, high-energy beams are used to destroy the cancer cells. External-beam radiation: a machine is utilized to shoot x-rays into the area of the body where the cancer exists. Radiation specialist will administer the treatment five days a week over the course of several weeks. Stereotactic radiation: if the cancer has spread to the liver or lungs, doctors may advise this method of treatment. A radiologist will send a strong yet accurate dose of radiation to the location of the cancer cells. This technique has been shown to prevent the need to remove parts of the liver and lungs. In chemotherapy, specialized drugs are used to target all cancer cells inside of the body. Chemotherapy can be given intravenously via an IV tube or delivered orally through a pill. Chemotherapy may have side effects such as nausea, fatigue, hair loss, and general uneasiness. Chemotherapy usually follows a schedule where patients are given different drugs at various stages of the treatment. A doctor will either prescribe chemotherapy prior to surgery to help decrease the size of the tumor or after to improve the odds that the cancer does not come back after the tumor is removed. Bevacizumab: This drug prevents new blood vessels from growing into the tumor by targeting a receptor called VEGF, with the primary goal of starving the tumor of the nutrients it needs to flourish. Cetuximab: This targets the cancer cells themselves by blocking any growth signals from a receptor called EGFR on the colorectal cancer cells. Panitumumab: This drug’s goal is similar to the one above, and aims to prevent cancer cells from receiving growth signals. Be sure to talk to your doctor about the different treatment options available for your specific case and ask about any side effects that are associated. If you are thinking about getting a colonoscopy, be sure to read our article on Why and When to Get a Colonoscopy. What is the Best Diet for Inflammatory Bowel Disease (IBD)? Rectal Cancer: Don't ignore the early signs !